In this tutorial, Nurve delves into the rabbit hole of synthesis. 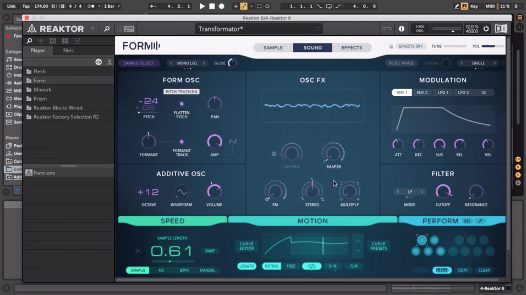 Nurve walks you through the Virus TI and then onto processing a bass with NI Form. He then proceeds to manipulate his synth bass within the Ableton sampler. 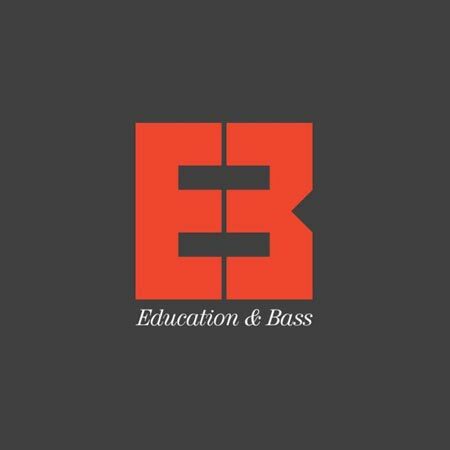 This is one for all of the DnB, Neurofunk and gnarly Dubstep heads. So fun to see someone muck around with the virus! dope tutorial!